Ever since I was a little girl I love to swim. In pools, open water and the sea. No matter what distance. 15 years ago I wanted to do something different with swimming and joined the Dutch Lifesaving association. Inspired by teaching young people to swim in the sea and rescueing people, I wanted to get to know the principles of swimming. After my graduation in the study for social sciences at the University of Amsterdam I have been working in advertising for 15 years. Swimming and teaching people to swim was always a rewarding second job. At the beginning of 2012 I decided to start my own privately held company in teaching to people to swim and exercise lifesaving techniques ‘SWIMFANTASTIC’. I became a TI Coach not only to teach Freestyle Technique, but also in the Level 2 of TI (Fast Forward training) in which I train Triathletes (also remotely) to swim more efficiently and faster. (April 2015) I became an All Strokes TI Coach for BreastStroke, BackStroke and BetterFly. 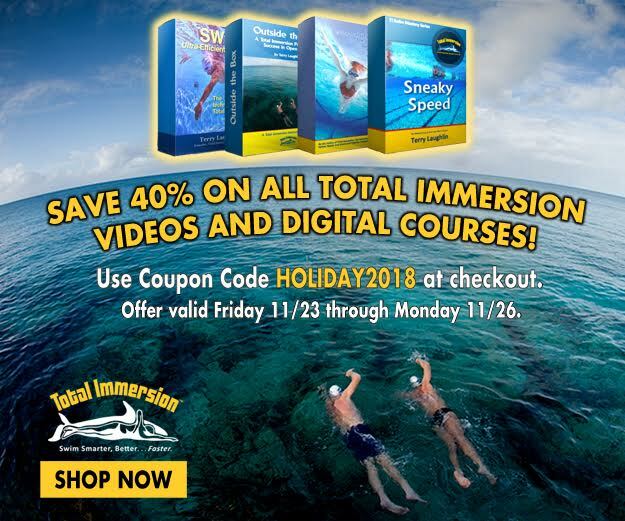 Total Immersion provides experienced swimmers food for thought and makes them more efficient in the water - less heartbeats used in the water, conserving more for the bike and the run part of the race. April 2015 TI Coach Giel joined the Swimfantastic team, November 2015 TI Coach Tine Sommeijer, and January 2018, All Strokes TI Coach, Helga Peters, joined the team. 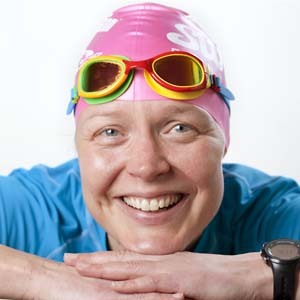 Tine is one of Marjon’s first swimmers and most dedicated pupil. 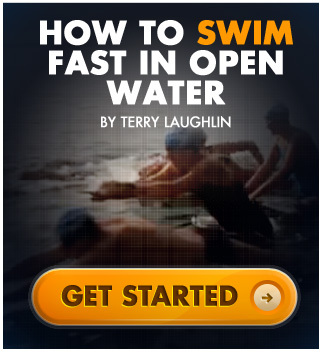 We all love to swim and to teach you how to swim better and more efficiently. We have fun and get results! We look forward to meeting you and swimming together.